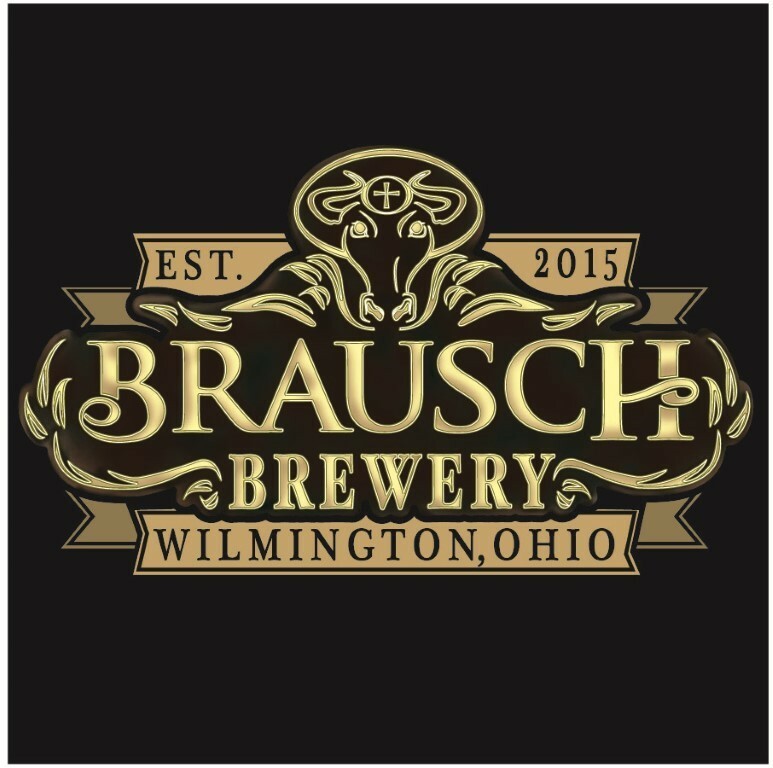 ﻿ Brausch Brewery - Ohio. Find It Here. We are a great Craft brewery with multiple selections to choose from. Our beers range from German lagers, Belgium ales, a few IPA's, Kombucha, and even our version of a domestic style light beer. Established in 2015 we brew on a 3 bbl system and serve only what we make. Our brewing process is done in the tradition decoction mash method and our bottles are bottle conditioned. you can come in a enjoy a game and a pint or take some of our unique beers to go. Our Taproom hours are 5pm to 10pm Thursdays, 4pm to 10pm Fridays and Saturdays. Check us out on Facebook for new and up coming beers and events.